NAGA CITY— A report indicates that all persons arrested in connection with the raid of alleged cybersex dens that was initiated by the Anti-Cybercrime group in Libmanan, Nabua and Naga City have been required to undergo medical examination. Police Senior Inspector Gil Abrazado, Jr. The medical examination’s purpose is to have information on the health condition of every suspect. Said exam is also part of the standard operating procedures since the allegations refer to the cybersex crime, the report added. 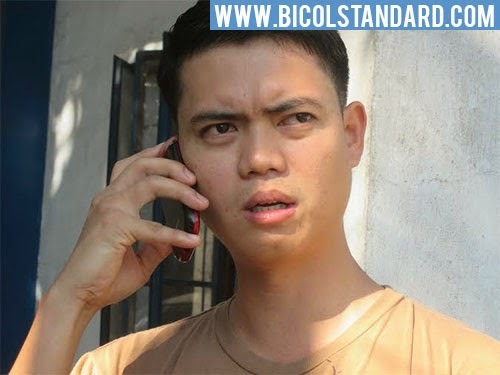 In an interview by BICOL STANDARD, a member of the raiding who requested anonymity disclosed that they have already completed the inventory of all items found inside the different offices allegedly used in said illegal activity. The computers, CCTV, and all the other gadgets will be brought to Camp Crame. Meanwhile, Police Senior Inspector Gil Abrazado, Jr., of the Anti-Cybercrime group who headed the raid in Libmanan, said that the suspects in the said criminal activity will be prosecuted for violation of RA 8484 (Access Devices Regulation Act of 1998) and RA 10175 (Cybercrime Prevention Act of 2012). A total of 73 computer sets were confiscated in the raid in the three separate locations: 33 in Naga City, 22 in Libmanan and 22 in Nabua. In a related development, Adrian Dilanco, a local businessman in Libmanan vehemently denied any involvement in cybersex crime. He confirmed that he has a business in the said town, but he is not in any way engaged in illegal activities.